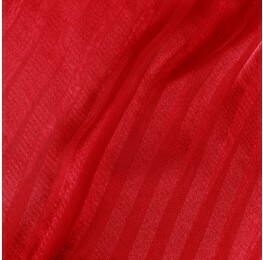 A light weight fabric with a sheer quality. 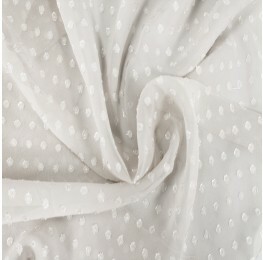 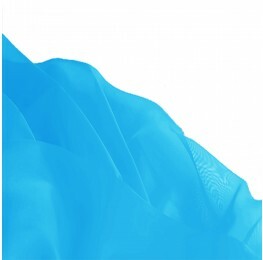 A delicate lightweight fabric with a unique sheer quality that works well as an overlay. 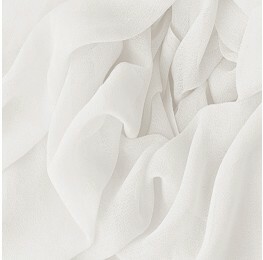 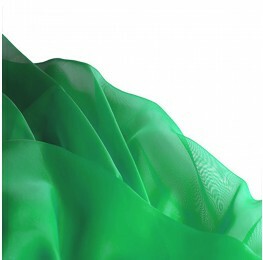 Typically used in evening wear attire, this garment is also particularly great for blouses, dresses and scarves.